The University of British Columbia (UBC) is located on a large peninsular at the western most tip of Vancouver West Side real estate market. Known as West Point Grey, the UBC Vancouver real estate headlands are surrounded by ocean, within view of the majestic North Shore mountains, and only short dive to the glittering cityscape of downtown Vancouver district, or the CBD. This unique parcel of Vancouver real estate known as the University Endowment Lands attracts a vibrant and unique community of students, faculty and residents from across Canada and around the globe. Ranked amongst the best 20 public universities internationally, UBC Vancouver offers some of the best undergrad, post-graduate and continuing education opportunities in Canada. The UBC West Side Vancouver campus serves in excess of 46,000 students. 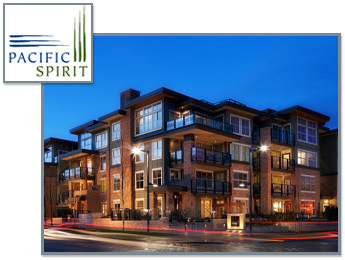 Almost half of the University Endowment Lands are dedicated to Pacific Spirit Regional Park UBC Vancouver West Side real estate district, offering an abundance of recreational opportunities and a tranquility seldom enjoyed in such a populous urban setting as Metro Vancouver. This unique and generous parcel of Vancouver West Side real estate offered the urban planners at UBC an opportunity to strategically plan and develop a community that balanced intelligent urban living with true west coast lifestyle. The UBC Vancouver West Side real estate community includes eight planned Town Neighbourhoods designed to incorporate and increase the residents’ ability to live, work, study and play. Throughout the West Side Vancouver UBC condo communities you’ll find all the daily needs of modern urban UBC condo living; full service grocery stores, trend setting restaurants, health and wellness centres, and an abundance of cultural and recreational opportunities to nurture the body, mind, spirit and soul. 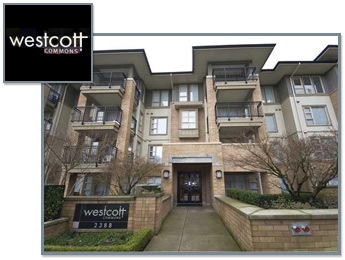 Building community through strict West Side Vancouver UBC condo city planning also means offering choices to accommodate all the needs of the modern family living. Education options for Vancouver UBC condo residents start at the preschool level, through elementary and on to high school. Also on site University Hill Secondary is Vancouver’s top rated public school and the go to place for the Vancouver West Side real estate residents looking for the best educational facilities. These highly ranked schools are draw cards themselves to the real estate of UBC Vancouver condos as many new Canadians and existing Vancouver residents plan to move within the clearly defined catchment areas of these sought-after UBC schools. 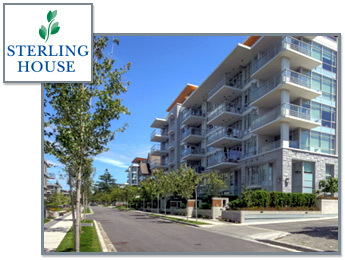 With the exception of a small amount of exclusive Vancouver UBC single family homes on the northern slope of the peninsular the primary vehicle for market housing is multifamily complex’s of town homes and Vancouver UBC condominiums. 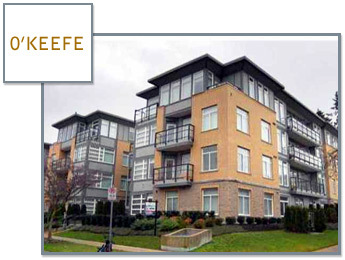 Since the early 1990’s low rise high quality Vancouver UBC condos of good square footage provided convenient living for faculty and students. In recent years the international student population along with local Vancouverites have been drawn to UBC Vancouver West Side real estate district to take advantage of not only the educational opportunity but the active lifestyle living close to nature provides. If the West Side Vancouver UBC real estate district and property market draws your interest for housing options you will be more than satisfied with the breadth of homes offered on the market today. Whether it be the consistent and ever evolving stock of resale UBC homes, new Vancouver West Side real estate condo developments or future pre-sale condominium or townhomes of all styles and price points, investing in Vancouver UBC real estate on the beautiful peninsular has proven to be a lucrative and sound decision. A constant flow of new students, faculty and UBC real estate savvy Vancouverites maintain high levels of demand for housing and UBC condo investing close to work and British Columbia’s academic hub. What’s Available in the Vancouver UBC Property Market? 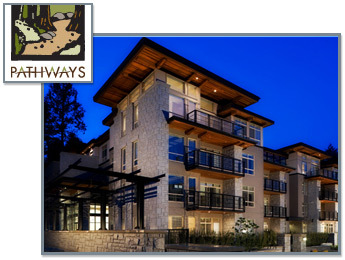 If your UBC Vancouver condo or townhouse purchase needs are immediate, you can choose from over 180 properties currently for sale on the multiple Listing Service (MLS) within the boundaries of UBC Vancouver West Side real estate property market. Existing Vancouver UBC condos range in age from those built in 2002 to new homes constructed in 2011. 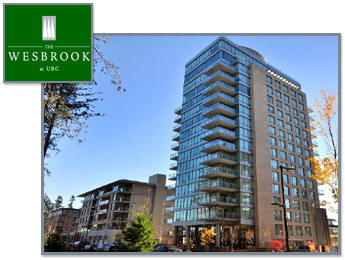 Pricing for older to newer UBC Vancouver condos also varies, from $377,000 for a 1 bedroom, 766 square foot condo in St James House on Hampton Place UBC condo community, to a 4,200 square foot in the UBC Wesbrook Tower Penthouse (sub-level suite) for $6,480,000. The average price per square foot for the Vancouver UBC property market is now pushing $700. Buying an existing Vancouver UBC home for sale will give you a greater choice of price and location than new and existing properties. Re-sale UBC Vancouver homes do not attract BC’s Harmonized Sales Tax (HST) that will either be factored into the price or added after purchase for new UBC condos and homes. Therefore, the re-sale market is essentially HST free all the time. 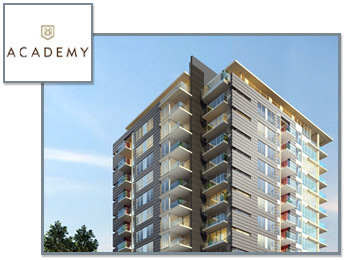 Looking for a Pre-Sale UBC Condo in the Vancouver Westside? 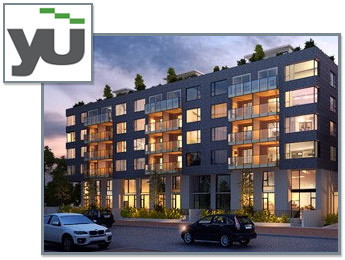 If your UBC condo purchase timelines are less pressing or you have a longer Vancouver Westside real estate investment horizon you may want to consider buying a presale UBC condominium or UBC town home. Some of Vancouver and Canada’s top urban multi-family developers have been in action at UBC Vancouver Westside real estate market for a number of years now and built a solid reputation for delivering a product that is consistent with the needs of modern urban UBC condo living, yet respectful and true to all that is valued living close to nature and on the West Coast. 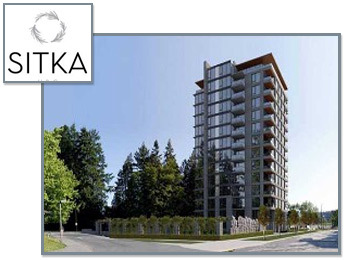 Polygon has all but sold out of the SITKA UBC condo development across the road from the University Hospital, an all 2 bedroom UBC condo tower complex that offers convenience of location and high levels of fit and finish. 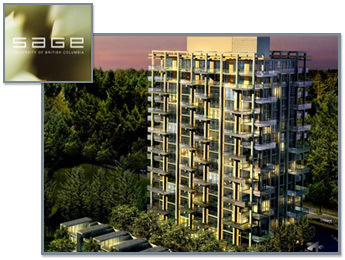 Polygon is also about to launch the pre-sales Vancouver UBC condos at its new concrete tower ACADEMY Vancouver Westside condos, situated at the edge of Wesbrook Village UBC where luxury living meets the trails and bike paths of Pacific Sprit Park. Local developer ADERA have recently completed phase one of a two phase Westside Vancouver UBC condo project consisting of two wood frame buildings called ULTIMA and SAIL UBC Condos by Adera. 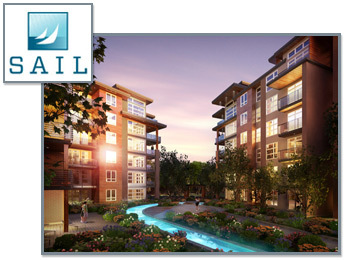 Taking the lead ADERA’s “SAIL” will be UBC Vancouver real estate’s first six level wood-frame constructed multi-family condominium development setting new standards of innovation and design. 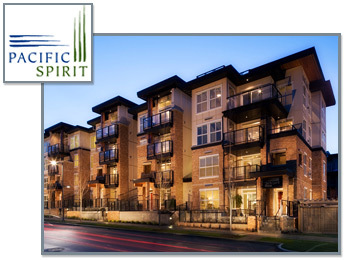 An interesting new comer to the development scene is Modern Green UBC Vancouver condo community, a leading global developer of green building research and technology. 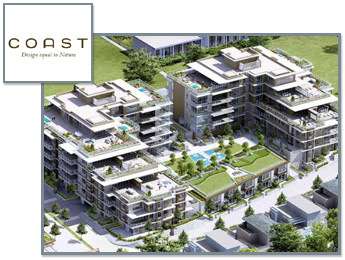 Headquartered in Beijing Modern Green has chosen UBC Vancouver Westside real estate market to launch its innovative building design and high performance homes in the “YU” project at Wesbrook Village (or aptly named Yu at Wesbrook Village). 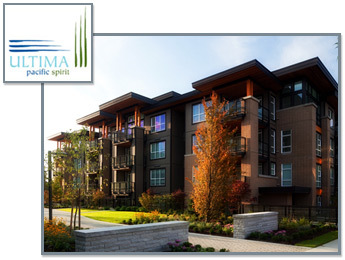 Although only launched in October 2011 the 100+ unit UBC Vancouver condo development is over 50% sold, proving without a doubt the markets willingness to embrace green living and invest in the long term value of UBC real estate in one of Canada premier locations.